So many people cringe when they talk about money, but it’s so important! Let’s get it all out there today. How do you spend your money? Do you have a spending plan? Well, according to a recent poll by U.S. Bank, only 41% of Americans have a budget. 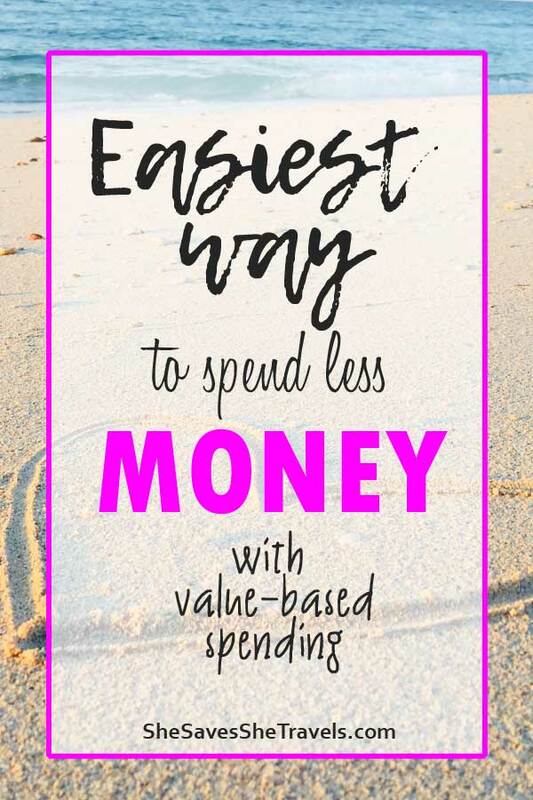 While I’m not here today to #preach on budgeting, I want to introduce you to a super simple way to spend less money: value-based spending. Then as I went to college and entered the corporate life, I did start spending my money on the things that I wanted. It was so freeing to be able to buy new clothes, eat out – whatever I wanted to do. But that honestly was pretty short-lived. Spending money on whatever I wanted to soon left me on empty between paychecks. It’s really just not much fun counting pennies until the next Friday, ya know? Years later I realized that as an adult, YES, I CAN spend my money how I wish. But I also have to deal with the consequences of poor decisions, and create the financial life that I want to live. However, in retrospect, those rules as a child helped to shape my savings habits and helped me much more than I ever thought. More about that at a different time. 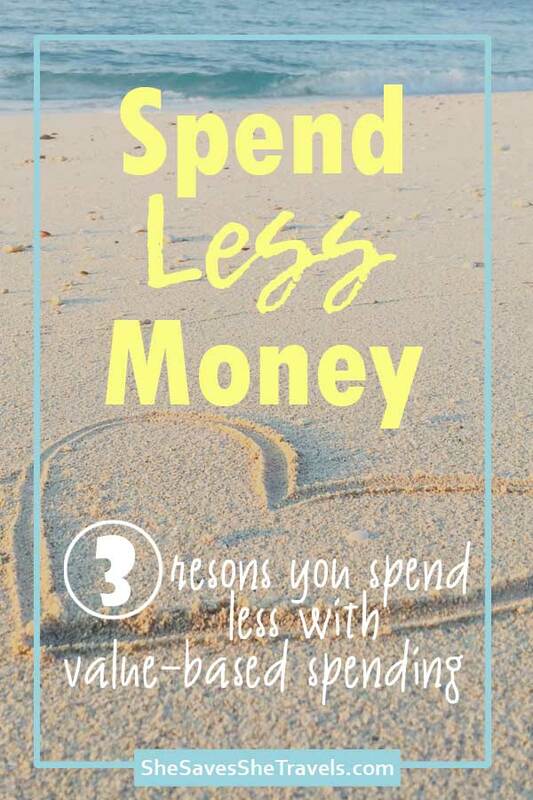 So what’s the easiest way to spend less money, save more money and make better financial decisions? So, imagine this. Let’s say your great-granddaughter is doing a genealogy assignment 100 years from today and was asked to do a report on you. In this report, she must describe who you are using only your financial records. So think bank, credit card, PayPal, retirement account, etc. What would she see? How would she describe you? What would she include in her report? This is exactly what value-based spending is. It’s spending your money, time and energy on the things that matter most to you. So, do your financial records reflect your values today? Or are they showing a different set of values based on where you spend your money? Friends, there is no judgement here! How you’ve spent money in the past – good or bad – does not mean that’s the way you have to spend it in the future. Each one of us is unique and has our own set of values. Our values make up who we are – they’re personal! Our values are based on our experiences, desires, characteristics, friends, and even society which, in turn, dictates how we spend our time and our money. But the question today is are you spending money on what you value, or are your values being pushed aside by other things? When you define your values and start focusing your money on what really matters, you’ll begin to see your finances shift. 1. You will make faster purchasing decisions. By simply asking yourself the question “is this purchase a need, or does this purchase reflect my values?” The answer is a simple. So you buy the item or move on. Use this question when you’re about to purchase anything. For example, while looking at home décor, when you see the suggested product on amazon, when you’re invited to go out for an acquaintance’s birthday, etc. 2. 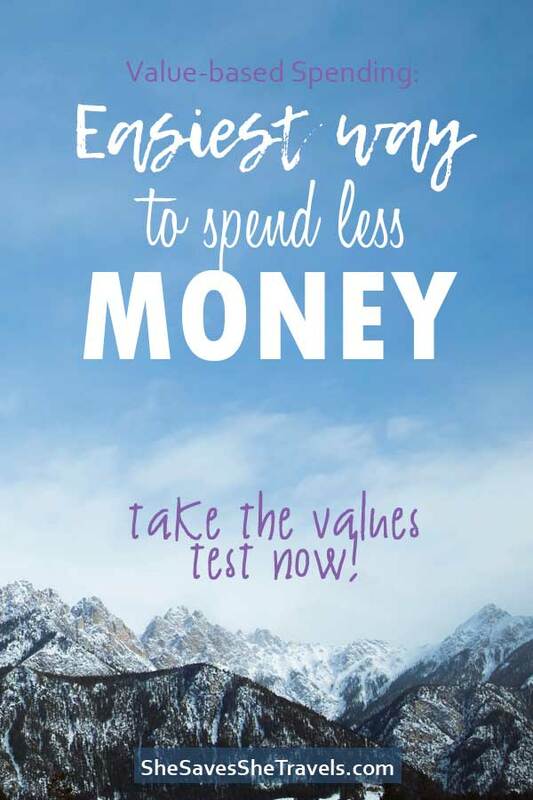 You will find it’s the easiest way to spend less money once you’ve defined your values. Friends, don’t underestimate this one. As you manage your money with a value-based spending approach, you’ll be able to simplify how many areas you spend your money. And bonus – you will feel good about purchases that fit under your values, because you KNOW that you’re spending money on what matters most to you. 3. You will accomplish your financial goals quicker if you are focused on putting your money where your values are. So let’s say you decide you want to travel the globe (hello dreamer, me too! ), but it’s time for a new car. 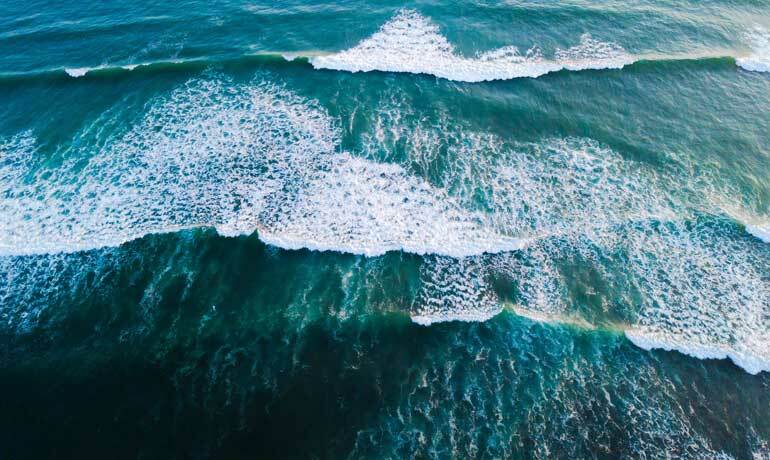 As you’re searching for the next vehicle and figuring out what to do, you can decide – go with the new, flashy car (with the bigger monthly payment) and then never see the beach until it gets paid off. Or you can go with the car that’s seven years old, in great shape and gets you to and from your destination safely. Is the second choice as exciting as the first? Probably not. Will buying the more expensive car allow you the opportunity to travel the globe? Probably not (or not as quickly, anyhow). Maybe you’re a foodie and love to eat really good food. You love the way your body feels when you’re eating well. So if one of your values is health, you might prioritize your spending on restaurants, natural and organic food sources or a gym membership. Maybe you love entertaining and hosting parties. Then maybe one of your values is friendship and you’ll pay a higher amount for living space so that you can invite your friends and family over. Maybe you are inspired by creativity and have a passion for music and you enjoy concerts, outdoor festivals and being inspired by the creative community. You value creativity and so you might spend more money on enjoying the local music scene or experiencing art galleries. For me, it’s travel. I value travel because of the opportunity to be adventurous, exploring new areas and learning about the culture, history and nature in new destinations. I’d rather spend money on travel than a new vehicle, a fashion-centric wardrobe or the latest technology. 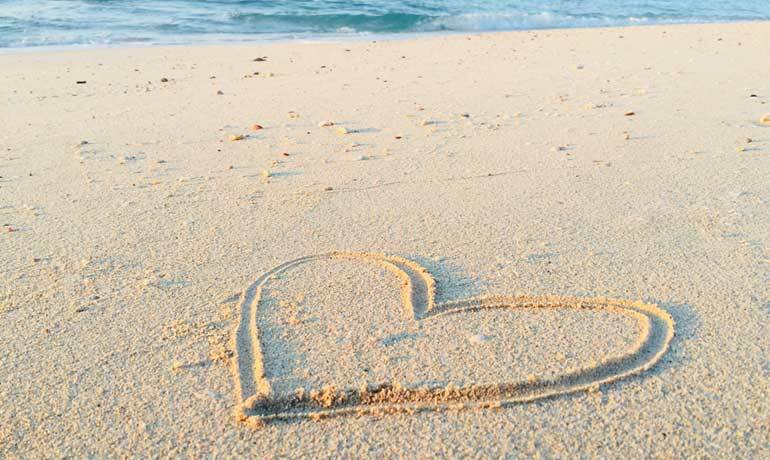 Put me on a beach and my soul simply sings! Years ago, through value-based spending, I identified travel as a value of mine. 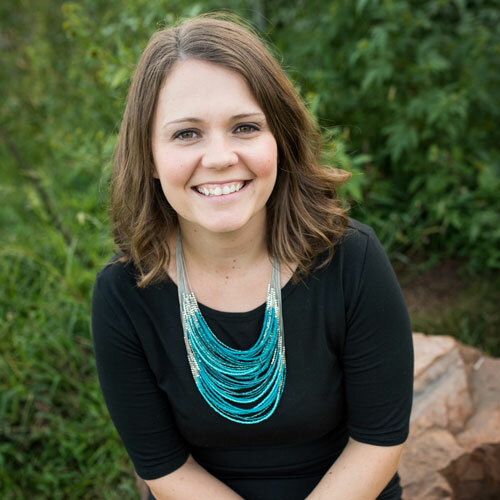 I really make it a financial priority, and it’s changed the way I manage my personal finances. 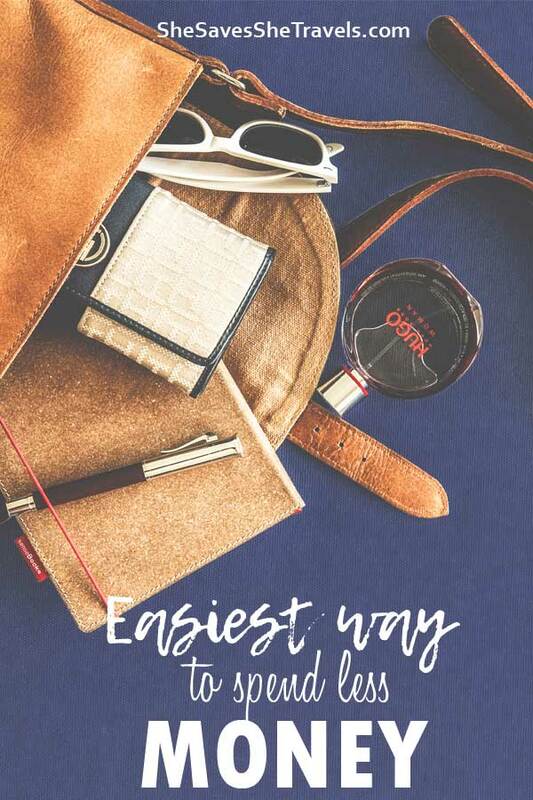 I budget money on a monthly basis towards travel and prioritize it as high as other essential expenses. 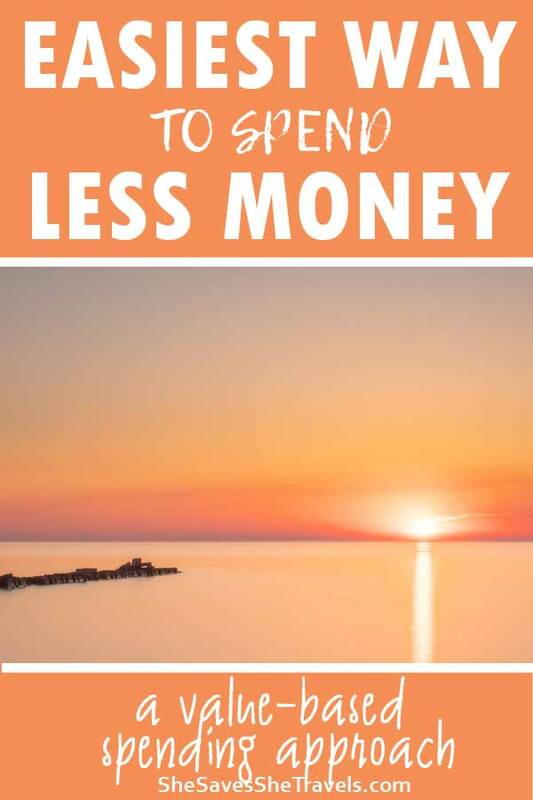 Luckily for me, my husband also deeply enjoys travel, so saving money for it is a constant in our financial discussions. So you’re next, friend. In order to use value-based spending, you need to determine if your spending is in alignment with your values. Let’s first start with defining your values. Identifying your values, and if you’re married, your spouse or family’s values, can have a big impact on your financial life, and overall happiness. Because when you’re aligning your spending with what really matters, you’ll create purpose with your dollars, your actions will reflect your intentions and you’ll simply feel better about your money. The key here is to limit yourself to a handful of values, or passions. Five is more than enough, because otherwise you’re spreading your finances too thin. If you’re married, you’ll need to consider both of your values and passions in this exercise. If you have different values, you’ll have to compromise or list less values per person. Ask yourself the following to help define your values. Tip: use your gut instinct! Is there something you spend money on, that if removed, would be really upsetting? Like what can you not live without? What are you most happy to spend money on? And what are you most frustrated with? Sometimes your values can appear through a goal and it’s helpful to look at your goals to identify your values. So a goal might be to take your family on a vacation next summer. Or maybe a goal is to buy a newer, safer vehicle by the time winter hits. If you’ve gone through this exercise and are having trouble narrowing it down, you can go back through your listed values and ask: “do I value X more than Y?” Narrow it down by asking yourself over and over again. After you have defined your values, make sure to write them down! Keep them in the front of your mind to make the value-based spending method work. Next use the following questions to review your current spending and prioritize your future spending. Do your finances currently support those values? Can you make lifestyle changes to align spending with those values? What money are you spending on wants, leisure activities, and other luxuries? What alternatives might cost less? What current spending habits would you like to change that will be difficult? 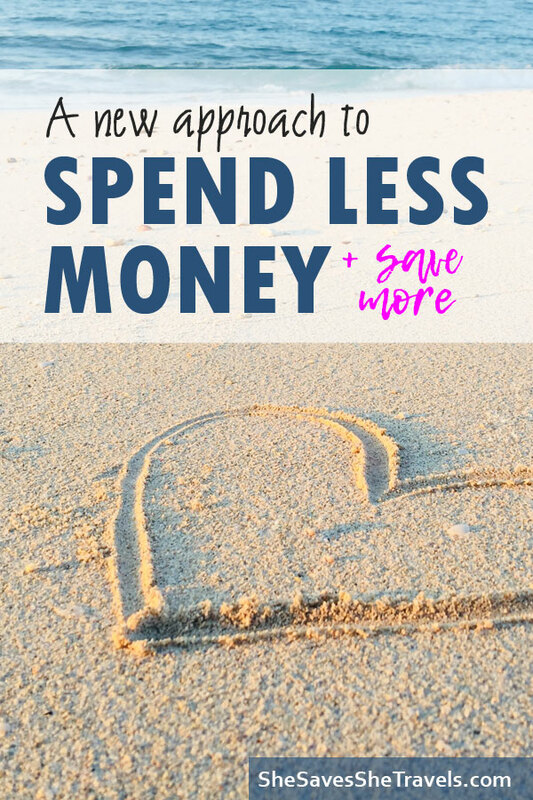 If you want to get serious, like really serious, about saving money and being more in control of your finances, you’ll need to re-evaluate everything that is not a complete necessity or doesn’t fit under a value. So if you realize you’re spending $5 each morning on coffee on you way to the office, and you’d rather have that $1300 per year to spend on private schools for your kids, you’ll need to cut that out of your existing spending pattern. Friends, this is an opportunity to get dramatic. You can change your whole financial picture with this value-based spending exercise! This is the easiest way to spend less money and focus on what’s really important to you. So dreamer, what will you do with all the savings? I’d love to hear from you! What do you think of value-based spending? Are you using this approach today? 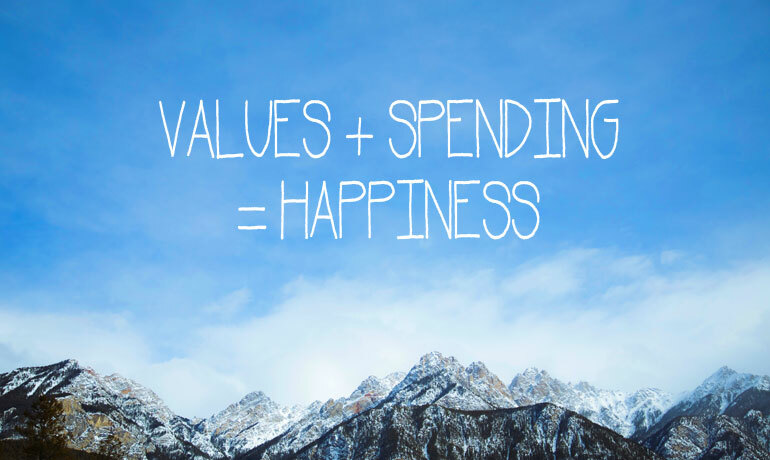 What changes, if any, can you make to your spending to align your values better with your finances? Leave a comment below. Man, I think my financial records do reflect my values (which is probably why I’m overall happy) but I know I still need to save more! 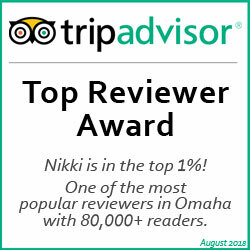 That’s awesome Sasha! It’s crazy how a person’s happiness contributes to finances. Saving is important, but it’s all about balance too. Such an interesting concept and not at all what I was expecting when reading the title! The thing I’m most willing to splurge on is always plane tickets and that definitely reflects my values! My parents where a lot like you, they instilled in me the sense of don’t spend all your money at once; Save it for a rainy day. That way I would always be ahead of the game. I get my daughters into the grove of saving as well, because one day they will need to learn those values too, and so forth. great strategies and tips. Agreed that value based spending is the way to go. Travel is also mine! Glad you found this useful, Janna! Thank you for these great tips! I definitely need to re-evaluate some of my spending and get it more in line with my values. If my grandkids learned about me by my bank statement it would become apparent very quickly that I was not a good cook, and therefore ate out entirely too often! LOL Great post!